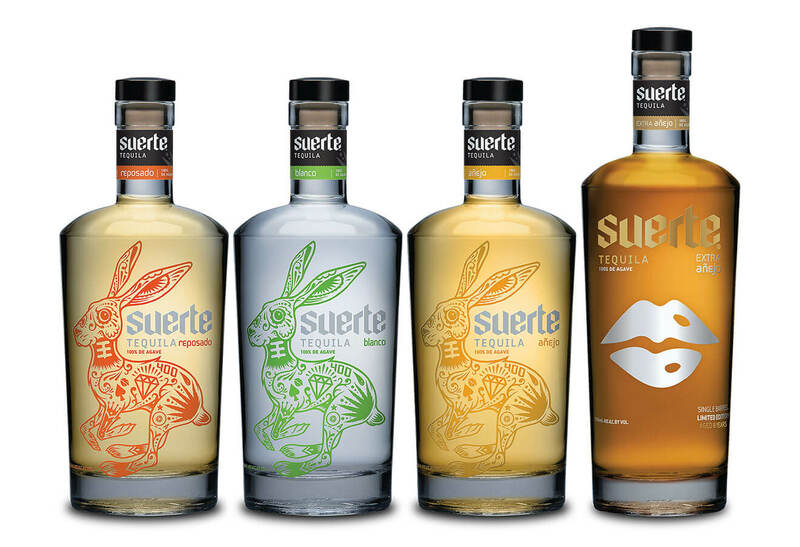 Each year, Suerte releases a limited edition Extra Añejo that is aged for an additional year and carries a symbol from the Suerte rabbit as its image and name. To the taste, Lucky Lips has a strong oak presence, hints of vanilla, cinnamon, honey, and date. The beautiful golden hue and highly complex flavor is the result of a premium tequila aging in charred American White Oak whiskey barrels for eight years. 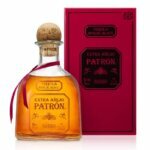 This Extra Añejo is very limited, retails for $109.99, and is best served neat in an overture tequila glass or a snifter. 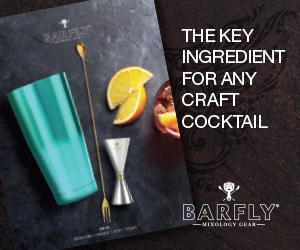 Lucky Lips is available now in 24 states in the United States and at Suerte’s flagship restaurant and tasting room, El Conejo, located in Sayulita, Mexico. 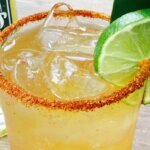 Suerte Tequila is crafted from 100% Tahona-crushed blue weber agave that is slow roasted in brick ovens and double-distilled. 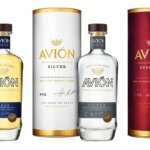 The Reposado, Añejo and Extra Añejo are aged in charred American White Oak whiskey barrels for seven months, two years and eight years, respectively. 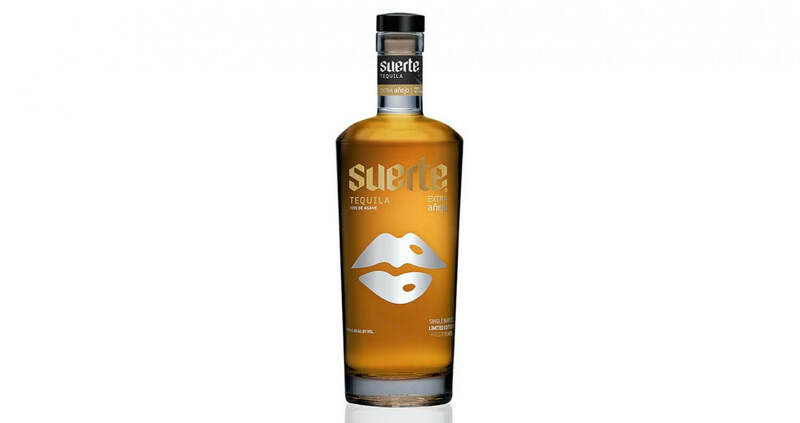 Founded in 2012 by two friends and tequila fans from Boulder, Colorado, who partnered with a master distiller in the highlands of Jalisco, Mexico, Suerte offers single-distillery tequilas produced with traditional methods. 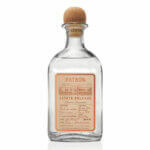 By slow-roasting and crushing agave with a tahona, Suerte creates four unique, award-winning tequilas: Blanco, Reposado, Añejo and Extra Añejo. 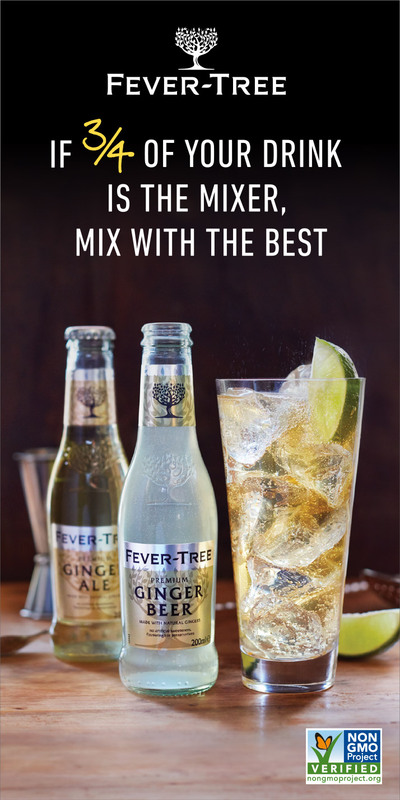 For more information, visit DrinkSuerte.com.